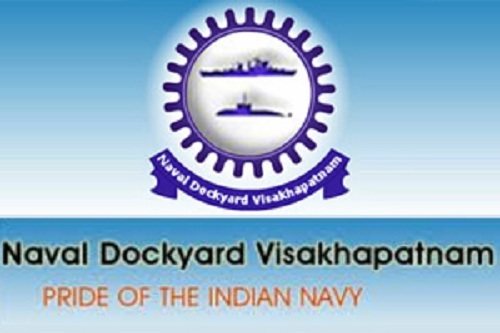 Naval Dockyard, Visakhapatnam invites Application for the post of Tradesman (Skilled) . Apply Before 30 Days From Date Of Publication. Educational Qualification : National Apprentice Certificate(NAC) in Feeder trades obtained from DAS(V)..
How to Apply : Interested Candidates may Apply in Prescribed application Form along with relevant Self attested Certificates send to The Admiral Superintendent (for Manager Personnal), Naval Dockyard, Visakhapatnam-530014. on or before 30 Days from Date of Publication.